Developed in conjunction with renowned jazz drummer Adam Nussbaum, the 22” K Constantinople Renaissance Ride is a versatile instrument that works well in small to medium size musical settings. This cymbal features smoother lathing on both sides and a bell that is unlathed underneath, adding stick definition to the instrument. Three rows of over hammering and four large hammer clusters give it a dark spread with overtones and a bit of “trash.” The K Constantinople Renaissance Ride is medium-thin in weight. K Constantinople Series - The legendary K Constantinople is the pinnacle of the Zildjian cymbal line, renowned for its perfectly blended sound quality. Complex hammering contributes to the cymbal’s unique sonic identity and dark tones that can be at once cutting and smooth. Drawing on cymbal-making techniques perfected in the Zildjian Sound Lab, K Constantinople cymbals can range from subtle to explosive. 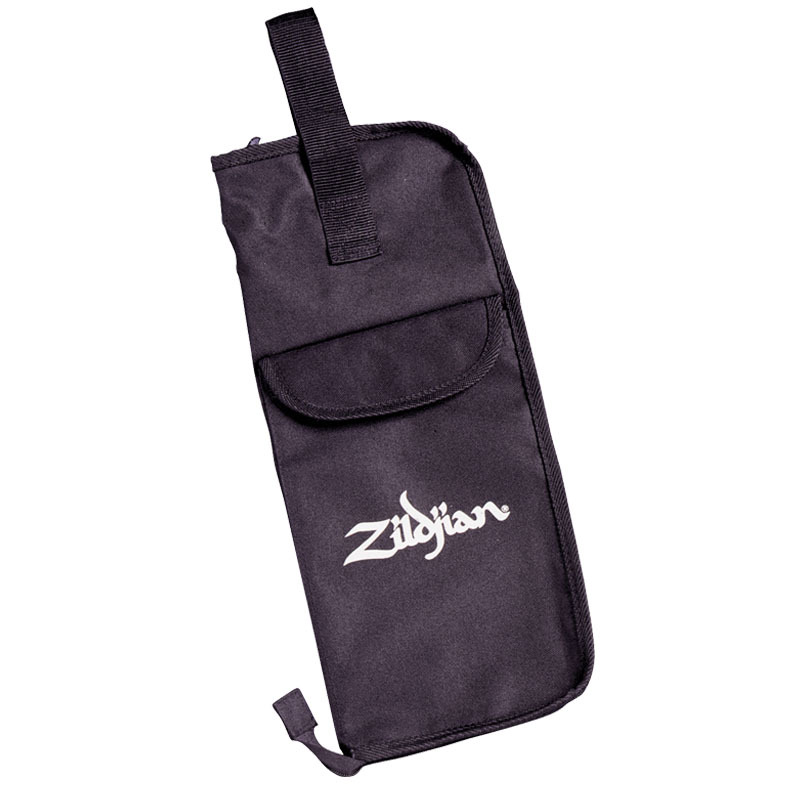 Get a Free Zildjian Stick Bag and 2 Pairs of Zildjian Sticks! Our Choice of Size and Style!